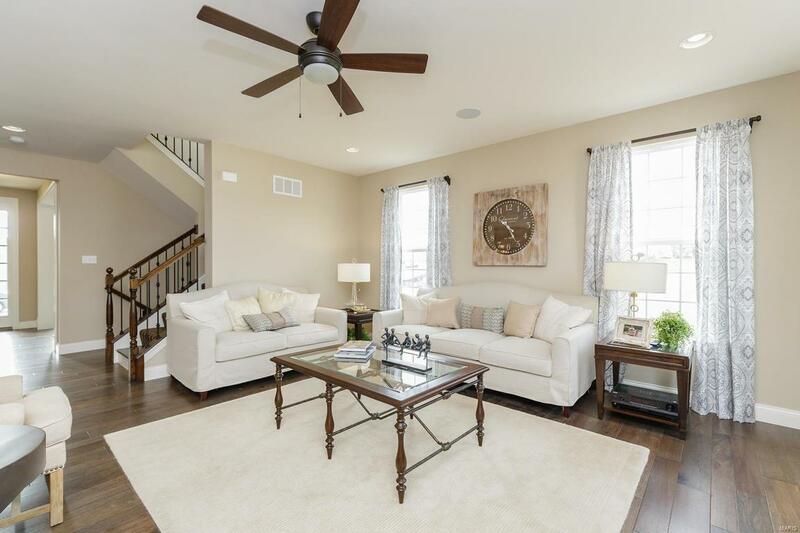 AMAZING OPPORTUNITY to own a stunning builder display home with extraordinary finishes in the rapidly selling Shady Creek neighborhood by Payne Family Homes. 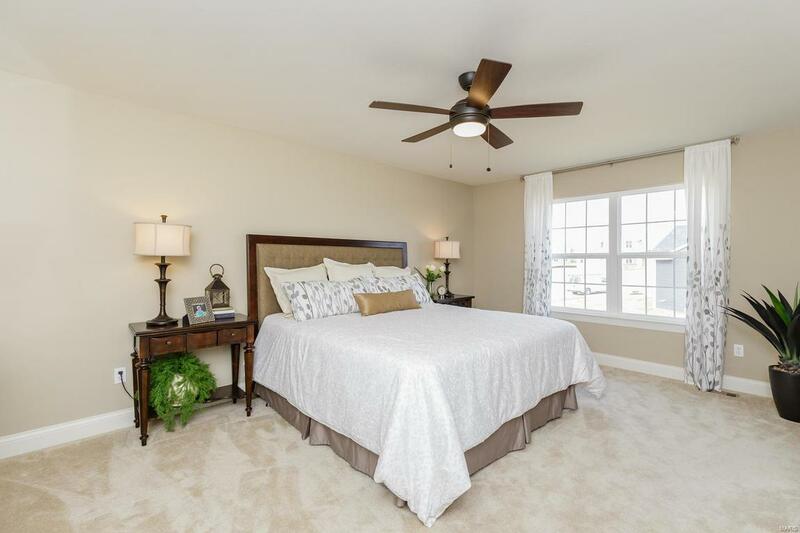 The construction is underway on a new display and the impressive Fairfax model is move in ready. It is impossible to call out every feature as this home is spectacular in its design, finishes & on trend dcor. 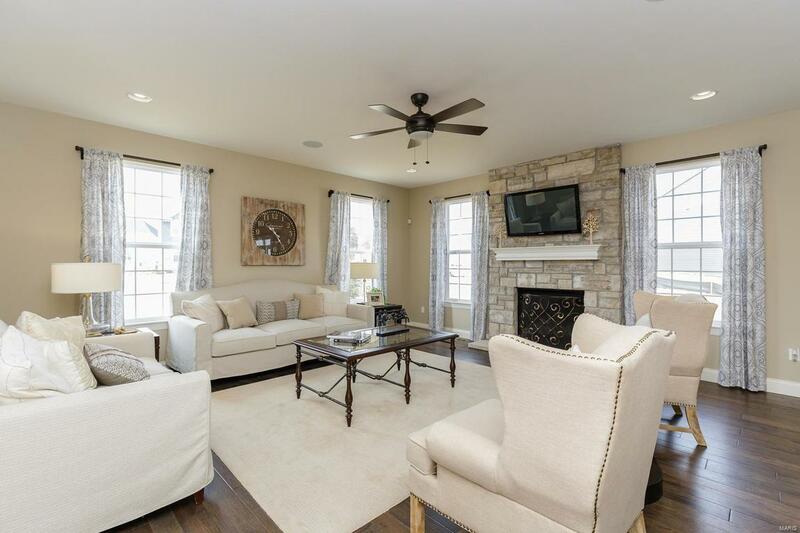 This 4 BD, 3.5 BA home has 3,145 s/f of finished living space, screened in porch, dynamic ext, fully finished 3 car garage, gourmet Kit, frml DR, Flex Rm, Loft, custom millwork, irrig, prof landscaping & extraordinary finishes & features customarily found in display homes. Community amenities inc a pool house, zero depth entry pool, lazy river, water sports court, lap lanes, miles of walking trails, 8 fitness stations & a childrens play center. 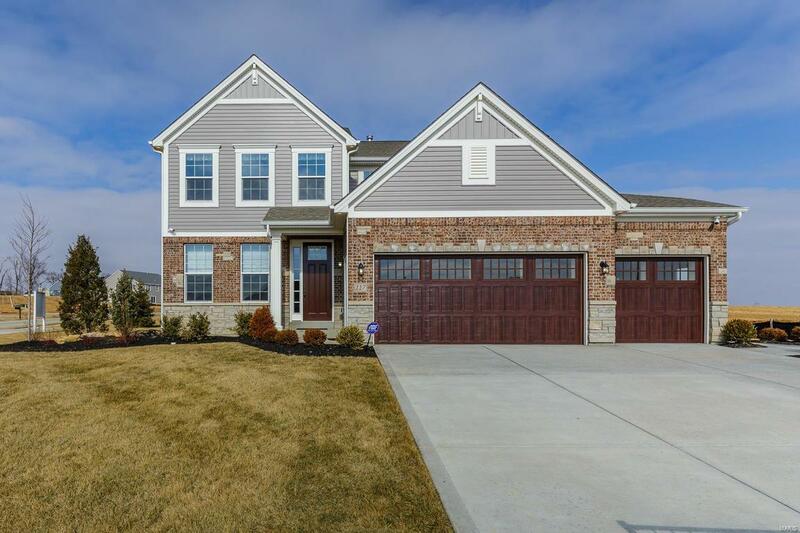 Students will attend the highly-acclaimed Wentzville School Dist & there is easy access to Hwys 364, 40/61, shopping, restaurants & parks. You must see to appreciate...ITS A WOW!